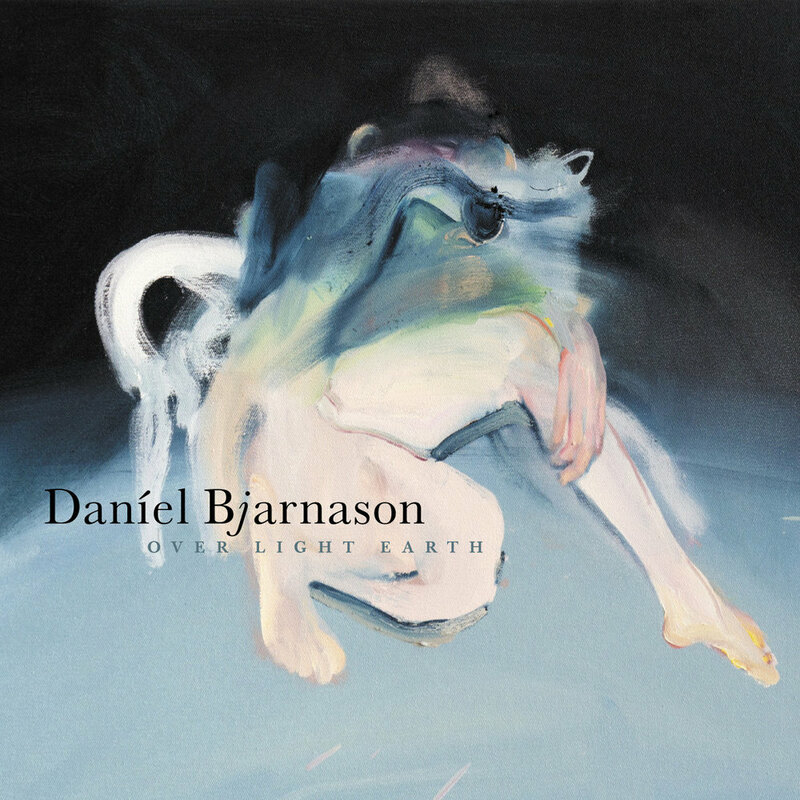 Daníel Bjarnason studied piano, composition and conducting in Reykjavík, Iceland before leaving to study orchestral conducting at the Freiburg University of Music, Germany. As a composer, Daníel has worked with many different orchestras and ensembles including the Los Angeles Philharmonic, New York Philharmonic, Toronto Symphony Orchestra, BBC Scottish Symphony Orchestra, Adelaide Symphony Orchestra, Britten Sinfonia, the Ulster Orchestra, Sinfonietta Cracovia and the Icleand Symphony Orchestra. Performances of his compositions have been led by conductors such as Gustavo Dudamel, James Conlon, Ilan Volkov, André de Ridder, Anna-Maria Helsing and Alexander Mickelthwate. Daníel’s versatility has also led to collaborations with a broad array of musicians outside the classical field including Sigur Rós, Hjaltalín, Efterklang and Ben Frost. Recent projects for Daníel have included a premiere of a new work for large orchestra co-commissioned by the Cincinnati Symphony Orchestra and the Iceland Symphony Orchestra. The premiere took place in March 2015 under the baton of Louis Langrée. A new work for the Rambert Dance Company in the UK and a string quartet for the Calder Quartet were also premiered in the spring of 2015. Daníel has released four albums and one EP on the Bedroom Community label, Processions (2010), Sólaris (2012), Over Light Earth (2013), the soundtrack for the movie Under The Tree (2018) and Collider (2018).